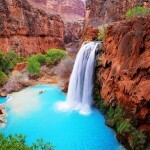 10 Magical Reasons To Visit Canada | Canada is a North American country consisting of ten provinces and three territories. Located in the northern part of the continent, it extends from the Atlantic Ocean in the east to the Pacific Ocean in the west and northward into the Arctic Ocean. 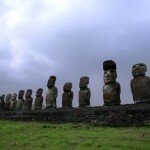 It is the world’s second largest country by total area. Canada has more to offer than just mounties and maple syrup. 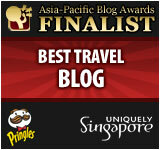 It’s a majestic country filled with sports, film and lots of natural wonders. Here’s a list of the top ten places and reasons to visit Canada. There are many great things to do in Canada around Halloween. Whether you’re taking the kids trick or treating or going to the club with friends, Halloween is a great time to put on your Halloween costumes and go out on the town. 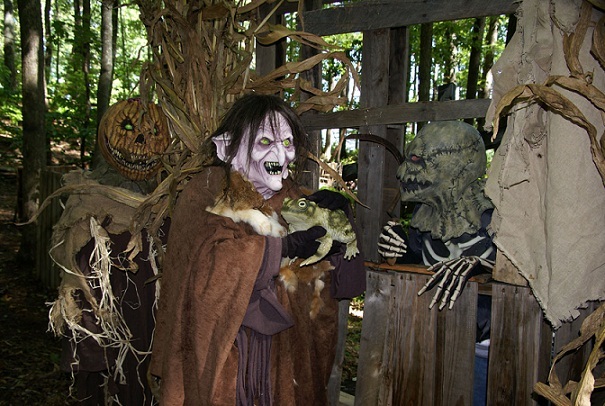 One very popular attraction is the Haunted Forest Scream Train at Bear Creek Park in Surrey, BC. The train runs every night from 6:30 p.m. until 10 p.m. from October 24 until October 31. Both kids and adults can join the fun on this spooky ride. Toronto is probably the best known city in Canada, yet not the capital of the country. 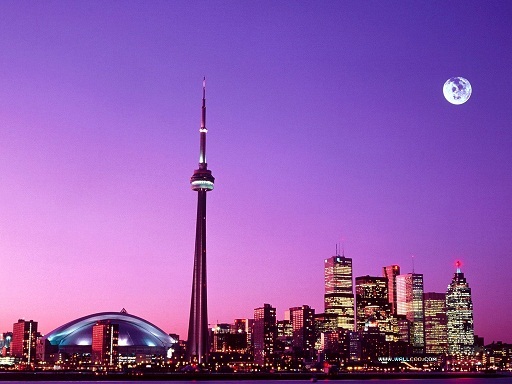 It is a lively city full of culture and events, especially the best Toronto hotels, comparable to New York or Chicago. Tourists often flock to this city during the Toronto International Film Festival and the Toronto Santa Claus Parade. This parade is the world’s longest running children’s parade. Along with the endless entertainment, its seasons in Toronto are very distinct: hot, muggy summers, cool, snowy winters and incredible foliage in the fall. 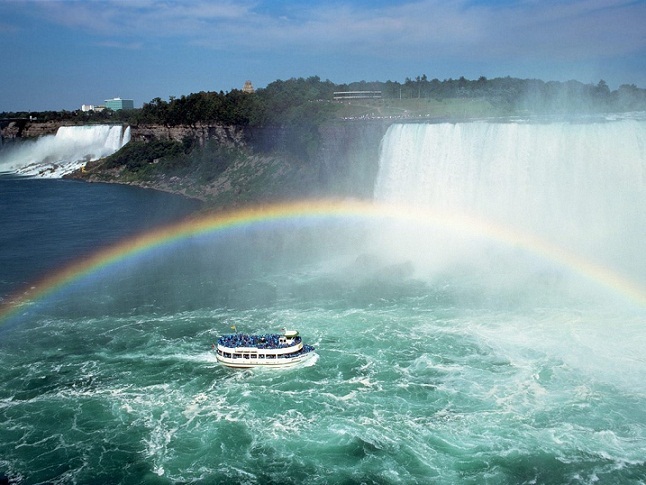 Niagara Falls, Canada, is home to the most powerful waterfall on the North American continent. Located about a 15-20 minutes from Buffalo, New York, the weather is about the same as Toronto with hot summers and cold winters. The falls light up from November until January every year and there are many events during this time with fireworks and concerts for both children and adults, including the annual Festival of Lights. Calgary is a destination for tourists and adventurers. The city’s proximity to the Canadian Rocky Mountains offers winter sports and ecotourism. 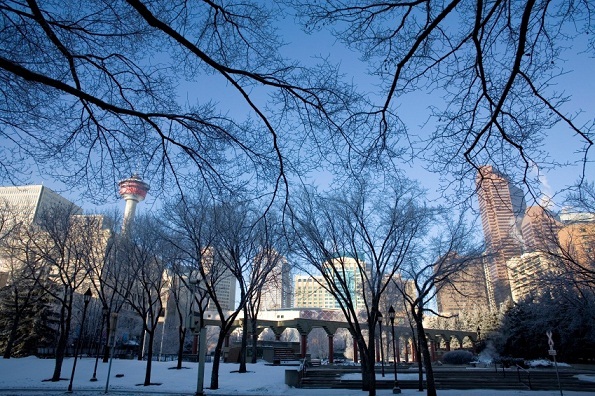 Calgary became the first Canadian city to host the Winter Olympic Games in 1988 and is considered the center of country music in Canada. Calgary is the site of the Southern Alberta Jubilee Auditorium, a performing arts and community facility. This auditorium holds 2,538-seats and has hosted hundreds of stage, Broadway musical, theatrical and local productions. 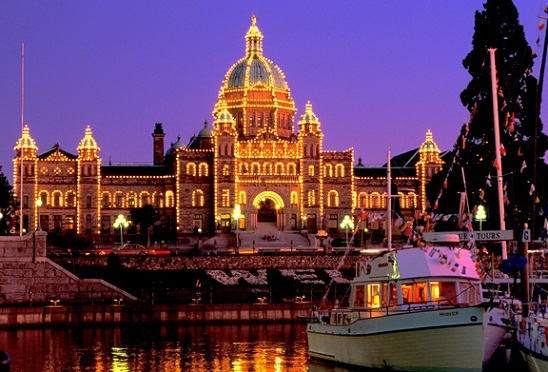 Victoria, BC is one of the oldest cities in the northwest with settlement beginning in 1841. It is the capital of British Columbia and is located on Vancouver Island. Victoria can be reached by plane or ferry from Seattle, WA or Port Angeles, WA. Victoria is a popular city for students, as it is home to Comosun College, University of Victoria, and Royal Roads University. Many tourists and retirees are attracted to Victoria’s temperate climate. Victoria has damp, mild winters and dry, mild summers. The rain shadow effect from the Olympic Mountains located south of Victoria gives the city more sunshine than the surrounding areas, getting about 2,223 hours of sun each year. The Canadian Rocky Mountains straddle the border between the provinces of British Columbia and Alberta. These mountains run north to south from the US/Canada border to northern British Columbia. The Canadian Rockies offer some of the most breathtaking, beautiful and serene scenery. 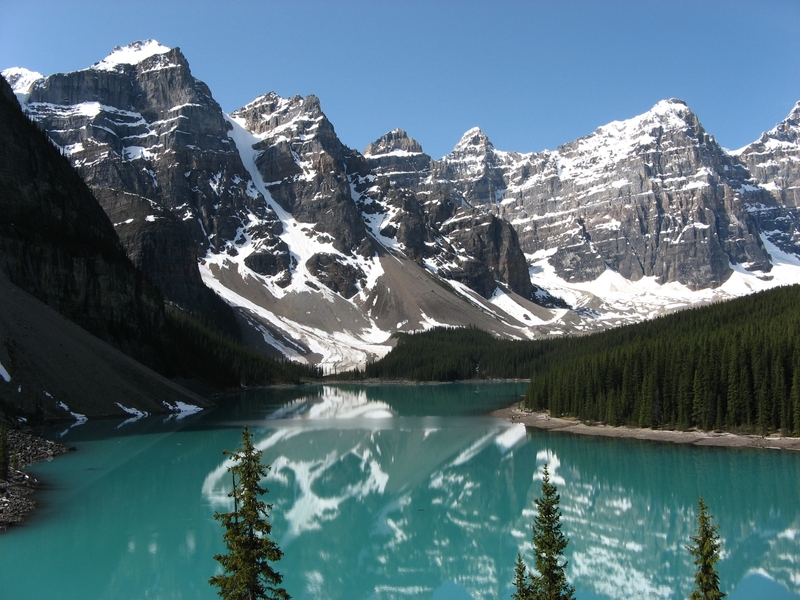 The Canadian Rockies are different than the American Rocky Mountains because they have been heavily influenced by glaciers. These mountains are sharply pointed, with wide valleys where the earth was gouged by glaciers, while the Rocky Mountains in the US have a much more rounded shape. 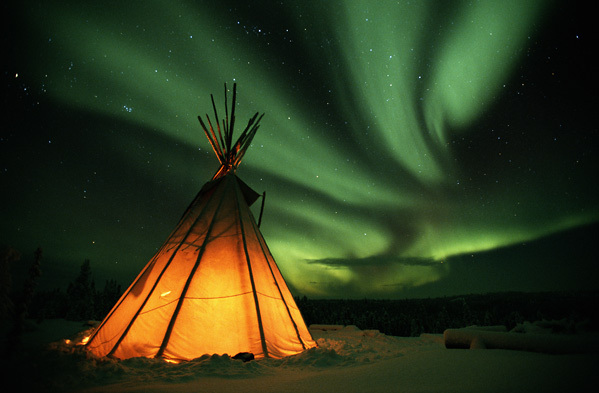 The aurora borealis, or northern lights, can be seen as far south as the United States/ Canada border, but are easier to see and more spectacular as you travel further north. It is a luminous display with shimmering colors that dance across the night sky. The northern lights can be viewed all year in Canada, but the best views are seen in the winter and fall because of the long nights. Escorted tours to see these lights are available, but are a gift from mother nature that can be seen by anyone in the right area. Dinosaur Provincial Park, located in the badlands of Alberta, contains some of the most important dinosaur fossil discoveries ever made. Fossils were found from about 35 different species of dinosaurs. Some of these fossils date back nearly 75 million years. 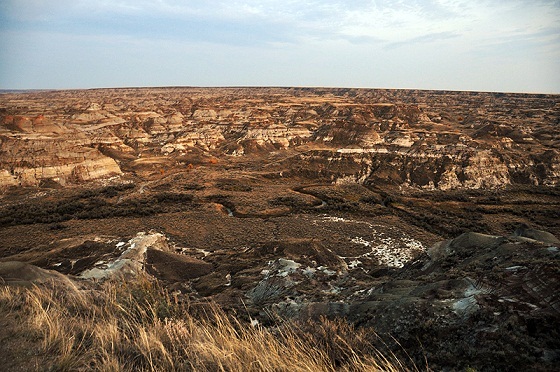 More than 300 dinosaur skeletons have been taken from the ground in Dinosaur Provincial Park by the Red Deer River. Paleontologists began digging in the area in the 1800s and the fossils they have found are displayed in museums around the world. The Viking Trail is a themed highway that stretches from the west coast of Newfoundland to southern Labrador. The trail winds through the northern coastline where there are many fishing communities and views of migrating whales. There are even views of icebergs that are about 10,000 years old. The Viking Trail marks land that was discovered by Vikings and was traveled by Basque whalers in the 16th century. Modern exhibits, archaeological digs and interpretive centers can be found along the Viking trail. Baffin Island is the largest island in Canada and the fifth largest island in the world. It’s located between Greenland and the Canadian mainland and known to the local Inuit as Oikiqtaaluk. 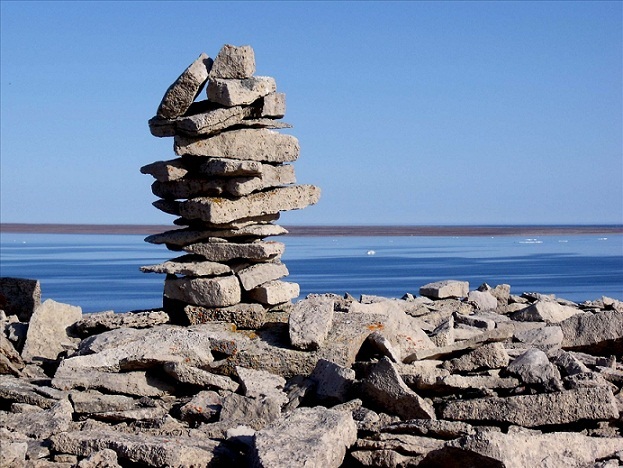 Baffin Island is raw and untouched with small Inuit villages interspersed with abundant wildlife of the Arctic Circle. Tourists arrive by air and there are opportunities for tours by dogsled or snowmobile. Baffin Island is also a popular destination for BASE jumpers and kayakers. Most communities in Nunavut have air service available and many tours include a return flight back to your origin. Canaries, Balearics or Costas: Where Should You go for Your Spanish Break? Been in Niagara couple of times. 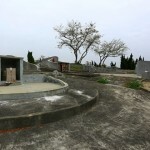 Really nice place.